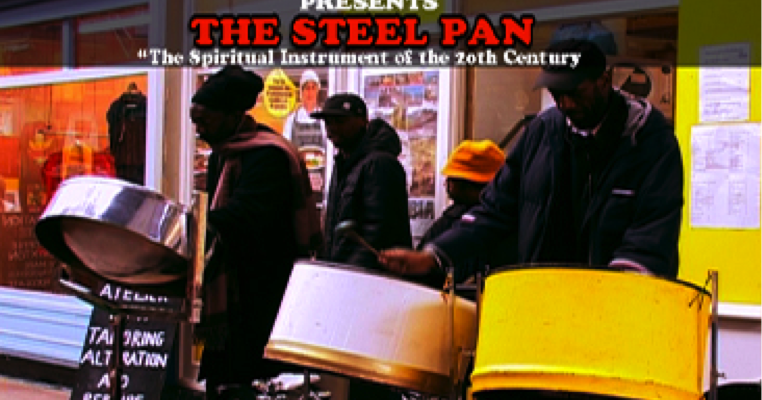 This documentary describes the history, development, and activities involved with the instrument known as the steel pan. The film was produced in 2010 but released in 2011. The Steel Pan had its first international screening at the 7th Montreal black Film Festival on the 27th of September 2011. It was also screened at the Lambeth Tate Library in July 2013, which included a discussion with the director.